Located in the center of Westfield Oakridge Mall in between PF Changs and Buca Di Beppo. At BJ's Restaurant & Brewhouse, we're proud to offer an inviting casual dining experience for your whole family. We started right here in California and are happy to continue serving San Jose and the bay area. You'll love the comfortable atmosphere, our over 120 menu items, and dedicated service. From our cooks to our servers, we're committed to providing a meal you'll come back from time and time again. 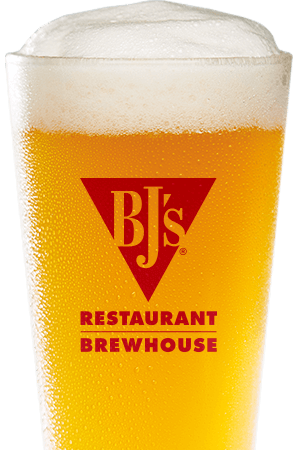 We love California and we're dedicated to our customers--that's why we're always pursuing amazing at BJ's Restaurant & Brewhouse! BJ's Restaurant & Brewhouse offers more than just pub fare--we deliver a fantastic family dining experience. It all started with our breakthrough recipe, the BJ's Signature Deep Dish Pizza. Choose from our deep dish, our hand tossed crust, and our gluten free pizza. You'll love our huge menu filled with great flavors like our BJ's EnLIGHTened Entrees, pasta favorites, and more. If you save room for dessert, don't miss the phenomenal Pizookie and other great desserts. We look forward to serving you from the time you walk in to the moment you leave. At BJ's, we're passionate about quality beer. We offer a global palette of flavors and ingredients that brings home the hardware in our award-winning craft brews. 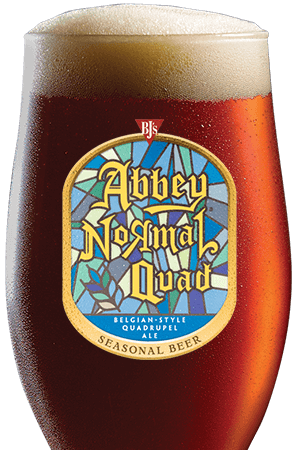 Choose from our ten BJ's classics that are always on tap, our specialty beers, and seasonal offerings. Experience the dry-hopped Piranha Pale Ale for the perfect spicy food pairing or intense Tatonka Stout with your dessert. 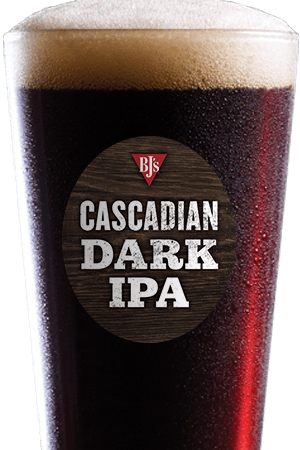 When you're looking for some serious craft beer, head to BJ's Restaurant & Brewhouse in San Jose! 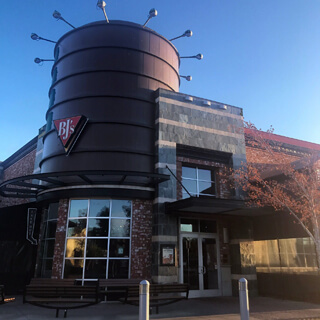 When you need a casual dining restaurant your whole family will love, look no further than right here in San Jose at BJ's Restaurant & Brewhouse. We can't wait to help you enjoy the perfect evening from appetizer to dessert. Don't settle for the usual, find a new favorite at BJ's Restaurant & Brewhouse in San Jose, California! "BJ's San Jose is the go to spot for some great food and beer for any sports fan and also a great last stop from a day of shopping "
Buy discounted movie tickets at this BJ’s location! For participating movie theater and pricing information please call the restaurant.